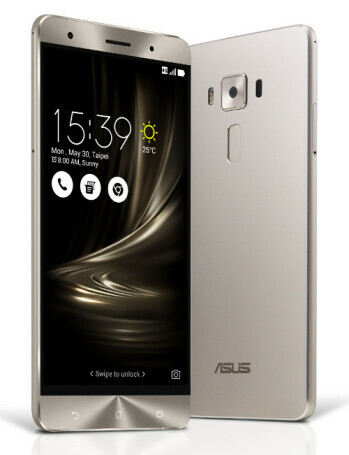 The Asus ZenFone 3 Deluxe is made to impress with its all-metal construction. 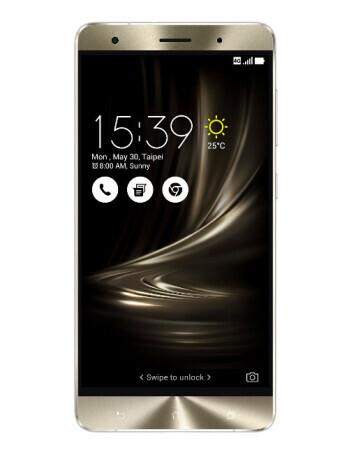 The phone comes with 5.7-inch Full HD Super AMOLED display, Qualcomm Snapdragon 820 SOC and 6GB of RAM. 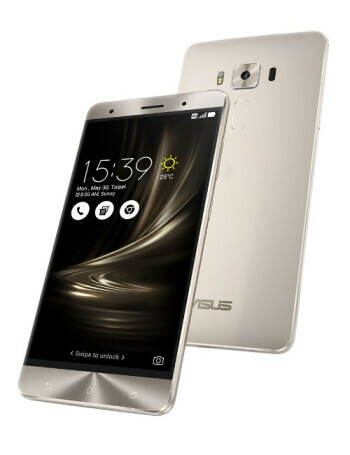 The main camera is 23-megapixel one with OIS and ASUS TriTech autofocus system. 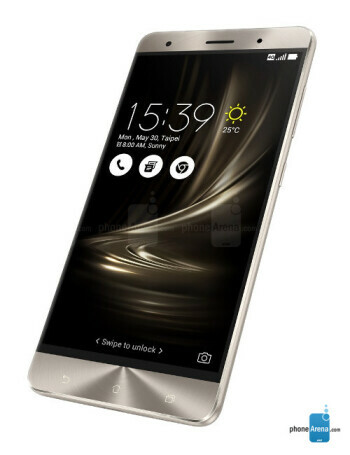 The ZenFone 3 Deluxe also features fingerprint sensor, USB 3.0 Type-C and Quick charge 3.